Come see us during our business hours! We open a little earlier and stay open a little later to accommodate your busy schedule better. Come see us during the hours that are right for you! Need help finding us? We can help with that too! 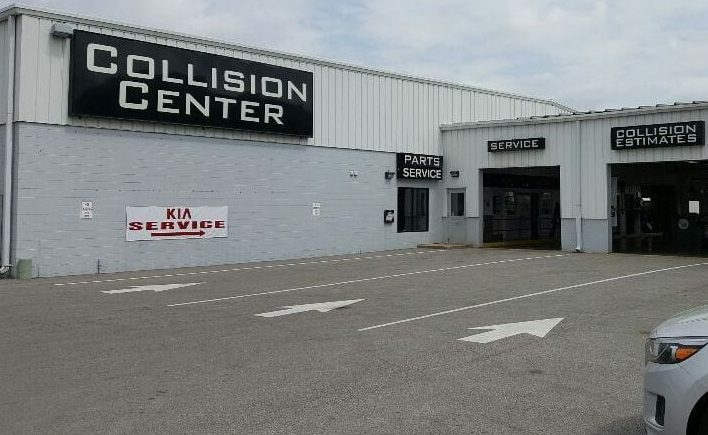 Make Ray Skillman Westside Collision your first stop for all your vehicle repair needs. With our skilled technicians, state-of-the-art equipment and lifetime guarantee, you can trust us!